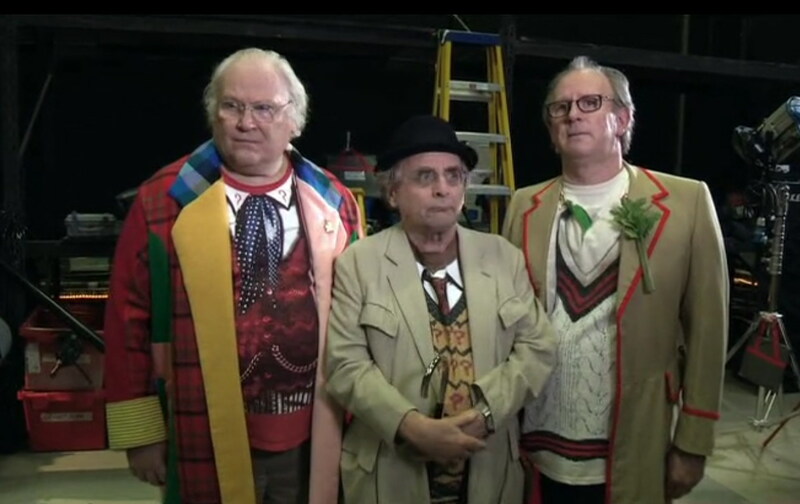 or “The Five Doctors” of past Anniversary celebrations. 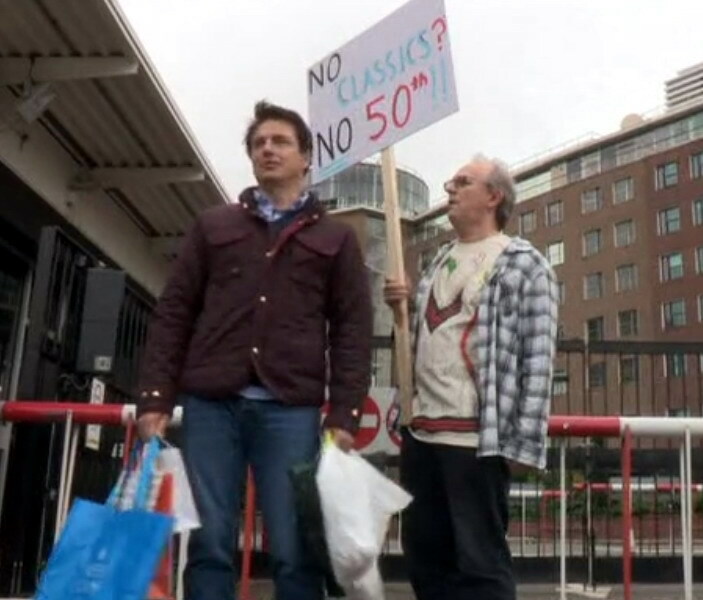 Only two Doctors for the 50th, (plus a new one) took part in “Day of the Doctor”. 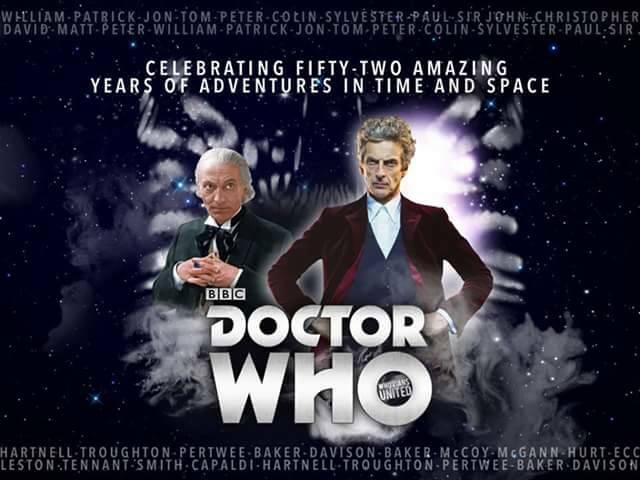 Although it was great that Paul McGann had the prequel (“Night of the Doctor”) which proved to those unfamiliar with his Big Finish Audio series, that the 8th Doctor was one of the best. 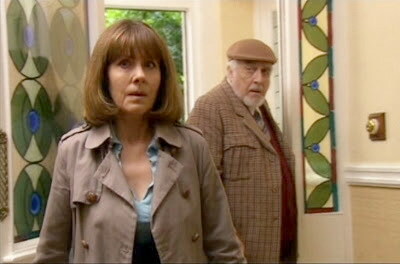 I had actually hoped they would include the deaths of Sarah Jane and the Brigadier into the special, using footage from The Sarah Jane Adventures. But, of course, I was only dreaming. 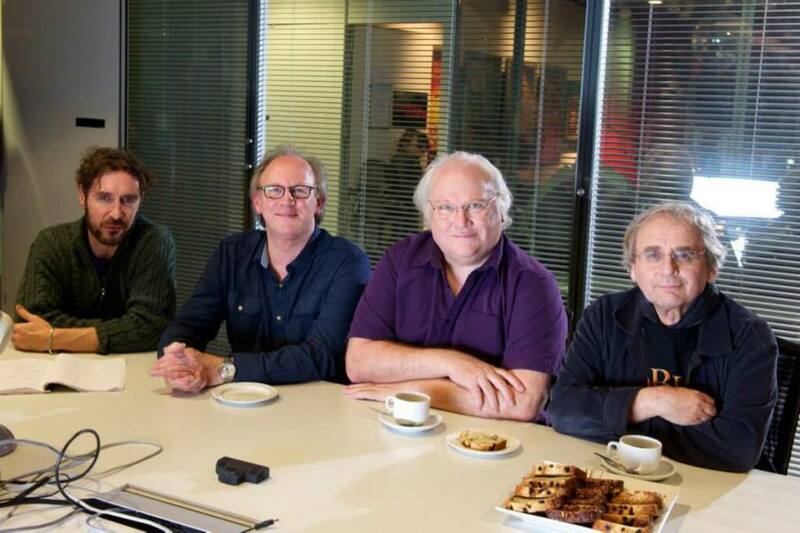 So, it was up to Peter Davison to write and produce the epic “Five-ish Doctors Reboot” , the fun half hour program which followed the efforts of the remaining Doctors to become part of the big show. with assist from Paul McGann, David Tennant, Georgia Moffett, Russell T. Davies, and even Stephen Moffat, it was a blast !! 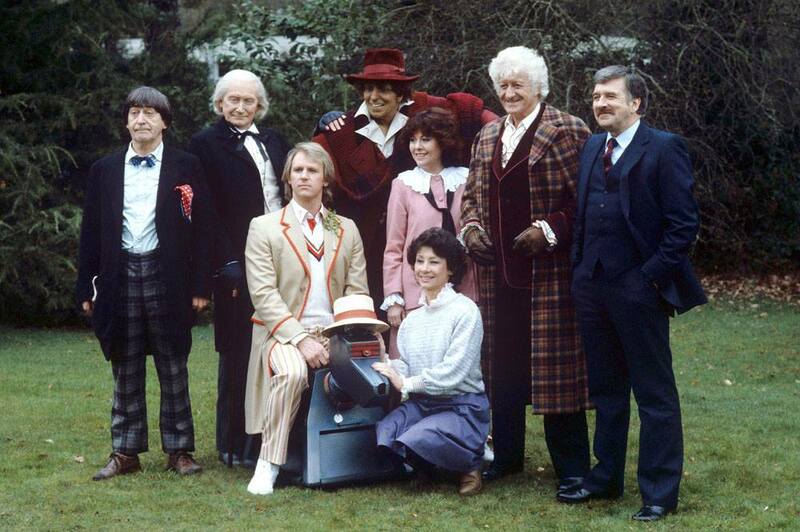 Beginning with a couple of actors (who are in just about everything), wondering why they were not asked to be in the official 50th Anniversary episode. 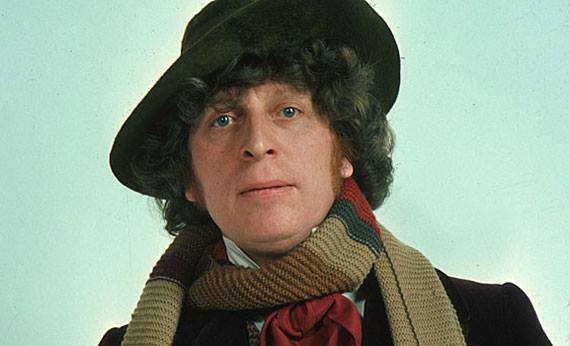 But “The Day of the Doctor” came together well anyway, and there was even that moment when you held your breath, and your heart skipped a beat when you heard Tom Baker’s voice, speaking to Matt Smith in the gallery. Here was one Doctor who learned the hard way not to refuse a chance to celebrate Who. 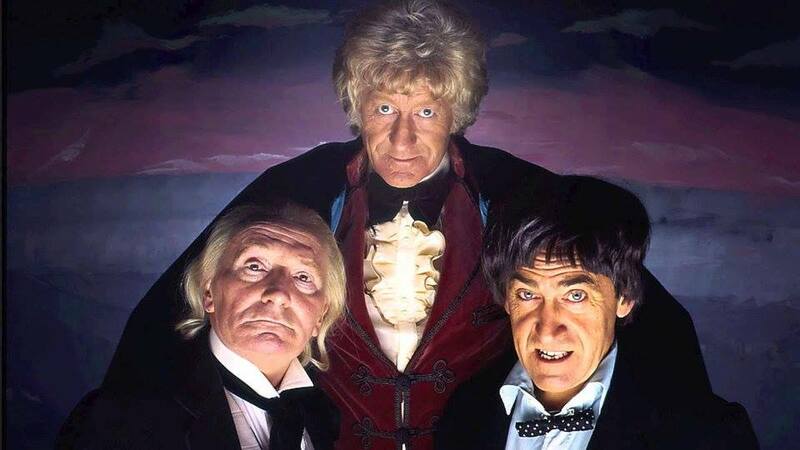 I love all of the Doctors, some more than others, but a lot has to do with the writing. Stephen Moffat, whose “Blink”, “Girl in the Fireplace”, and “The Empty Child/The Doctor Dances” proved him to be the best, also took turns being the worst when he messed around with his creations. In my opinion, he totally ruined the brilliant Weeping Angels with “Time of the Angels” when he added characteristics which were originally part of other monsters. And the music also has a lot to do with the enjoyment. 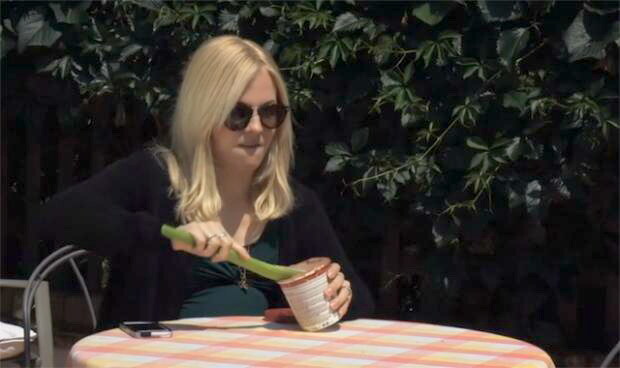 Rose’s Theme, I’m sure, made the romantic in us want something more than the usual Doctor and Companion dynamic, while the 11th Doctor’s Theme was just so annoying, I wanted to turn it off every time I heard it. 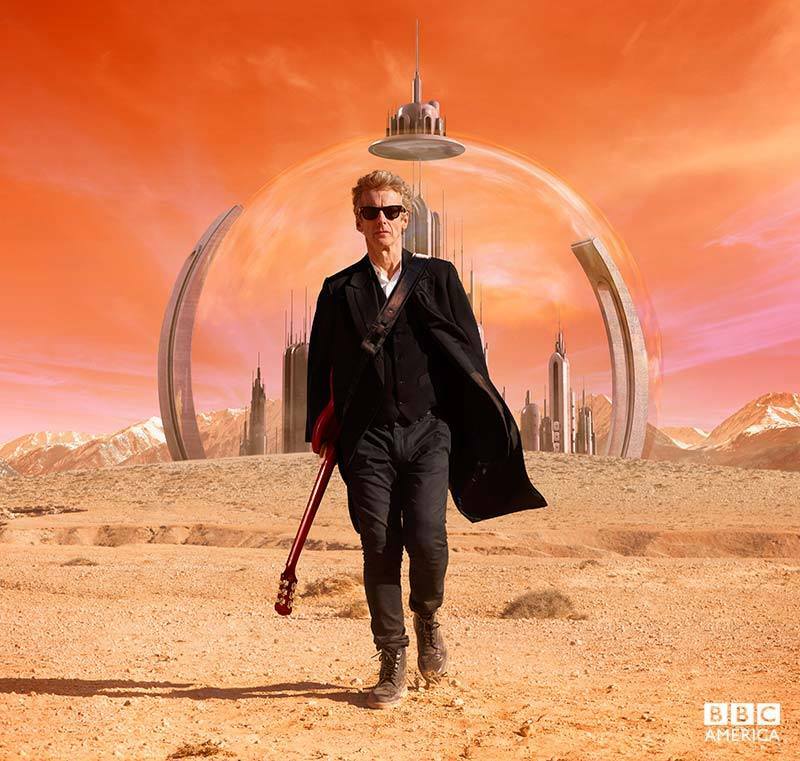 But now that Peter Capaldi has taken the helm, and has re-discovered Gallifrey, anything is possible. 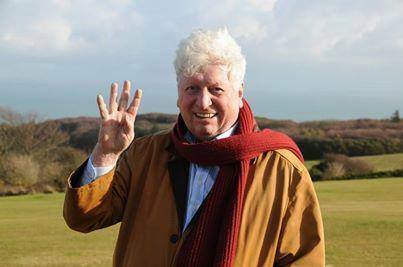 I love him as a Doctor, and I am looking forward to new adventures, as the saga continues. 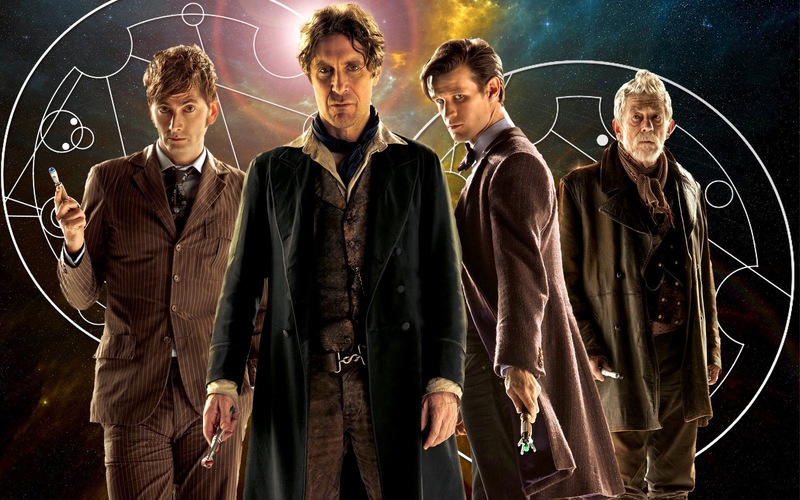 The Moral of the Story is: You can never get enough of Doctor Who. 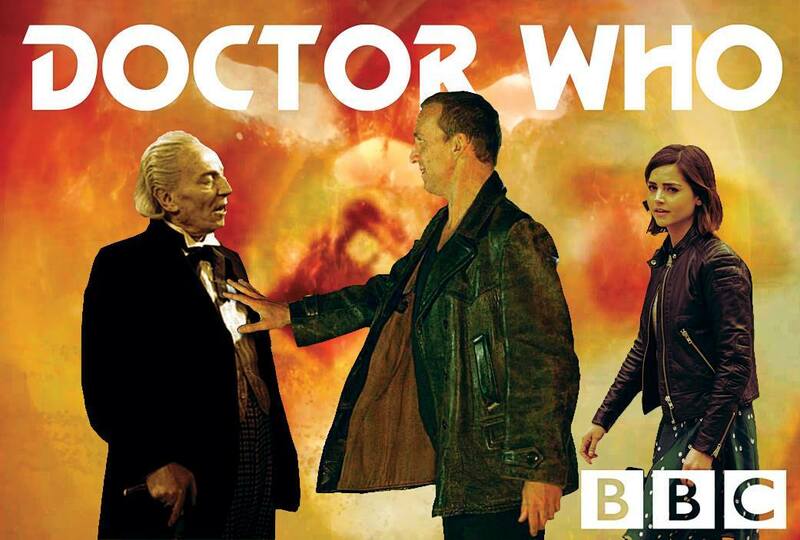 Gallery | This entry was posted in Doctor Who and tagged 10th Doctor, 11th Doctor, 12th Doctor, 1st Doctor, 2nd Doctor, 3rd Doctor, 4th Doctor, 5th Doctor, 6th Doctor, 7th Doctor, 8th Doctor, 9th Doctor, Captain Jack Harkness, Christopher Eccleston, Colin Baker, David Tennant, Doctor Who, Georgia Moffett, John Barrowman, John Hurt, Jon Pertwee, Matt Smith, Patrick Troughton, Paul McGann, Peter Capaldi, Peter Davison, Rose, Russell T. Davies, Sarah Jane, Stephen Moffat, Sylvester McCoy, The Brigadier, The Five-ish Doctors Reboot, The Sarah Jane Adventures, Tom Baker, War Doctor, William Hartnell. Bookmark the permalink.